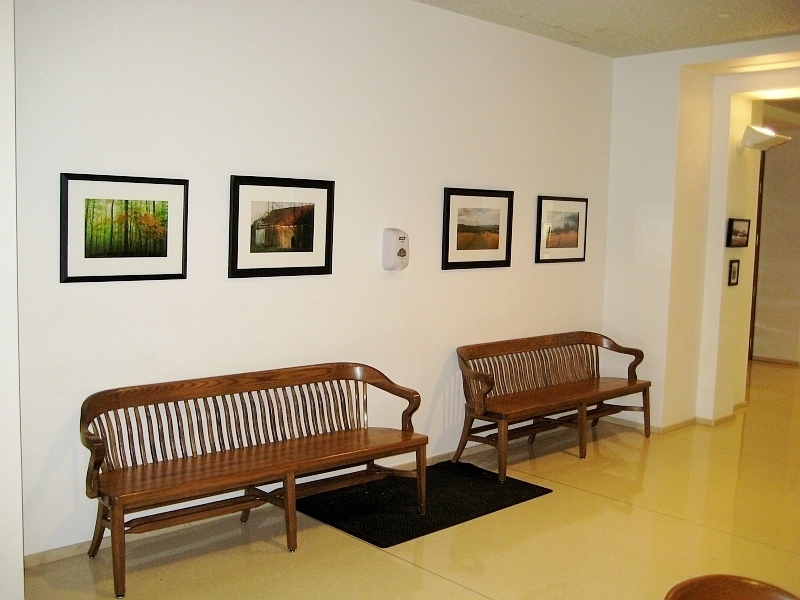 Leesburg, Va – The Courthouse Grounds and Facilities Committee recently installed two new exhibits by acclaimed Loudoun artists in the public areas of the courthouse. Dave Levinson has lived in Loudoun County since 1997. In that time, he has enjoyed exploring his surroundings, seeking out the natural beauty that Loudoun has to offer. Dave’s passion for the outdoors, hiking and exploring serves as a canvas for his chosen medium, photography. 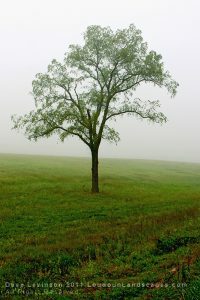 He enjoys sharing the beauty that he captures through his lens while using rural culture and preservation as backdrops. A lifelong artist, Dave has created bodies of work that have been shown in galleries, museums, libraries, government facilities, restaurants and interior design boutiques. 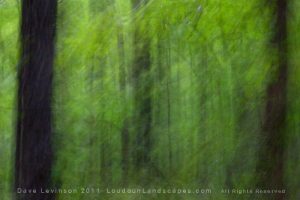 His photographs can be found in businesses and homes across Loudoun County and Virginia. The former Chair of the Art Department at Loudoun Valley High School, Dean Drewyer recently retired after 32 years of teaching art in the Loudoun County public schools. 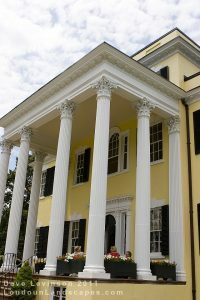 He makes his home and studio with his wife and son in the old Hughesville Church and School near Lincoln, Virginia. For Dean, making art is a personal celebration of the joy of being alive. Whether standing in an open field, knee-deep in a stream in the woods, or floating on the lake in his aluminum rowboat, Dean works in a rapid wet-on-wet style in oil, concentrating on capturing the ‘premier coup’, immersed in the process of investigating and seeing as if every subject is new. This approach lends his paintings a spontaneity and freshness while it also captures the feel of time and place. Shadow and light, brush handling, the thickness of the paint, and color with its atmospheric/spatial effect are his primary concerns. The chosen subject is simply a visual trigger to discover and record these dynamics. 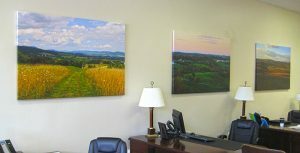 Dean has been exhibiting his paintings and drawings in the mid-Atlantic region since the early 1970s. His work is in private collections throughout that area, from Tennessee to Pennsylvania. His most recent plein-air work is based on locations along the upper Potomac river, the Virginia Piedmont, the Blue Ridge and the low mountains of western Maryland, and on or near the lakes in downeast Maine. Both displays will continue through March 31, 2012. The mission of the Courthouse Grounds and Facility Committee is to make recommendations to the Court and the Board of Supervisors concerning the maintenance and improvement of the Courthouse grounds and use of buildings for other than the administration of justice; and to administer the day to day use of the grounds in response to requests for use by the general public. The Committee is charged with establishing the rules for the use of the grounds when requested by the public, as well as the review and resolution of requests for usage. For more information, contact Gale Waldron, Courthouse Curator, at gwaldron1 [@]verizon.net or 703-771-0127.